Treat your whole family to an afternoon of holiday fun and games! 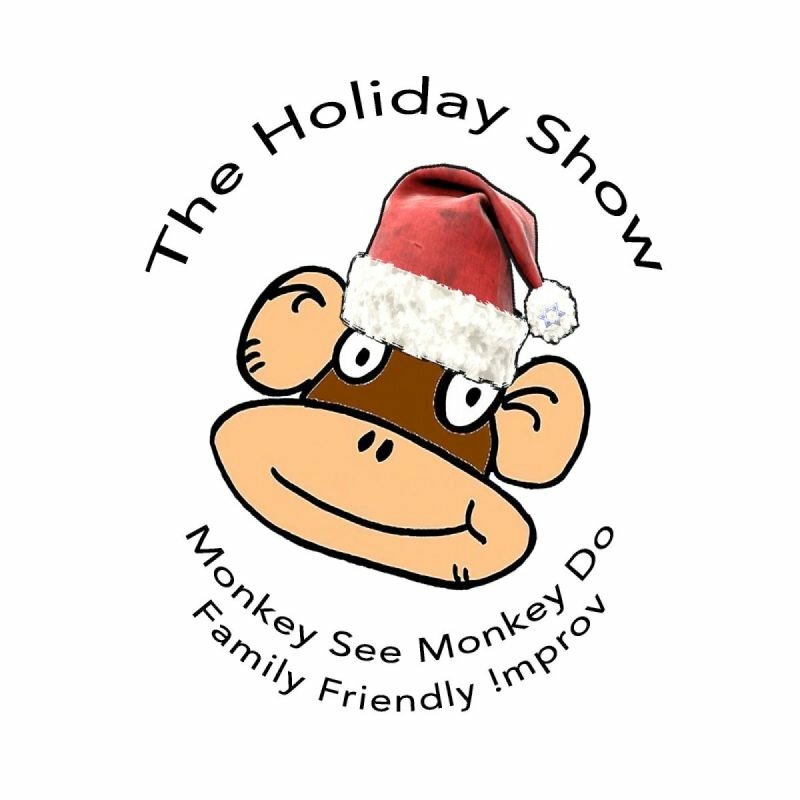 Join Suburban Thunder Improv Company for this family friendly and full of laughs made up show! More Info: At the Front Row Theater in Dougherty Station Community Center.